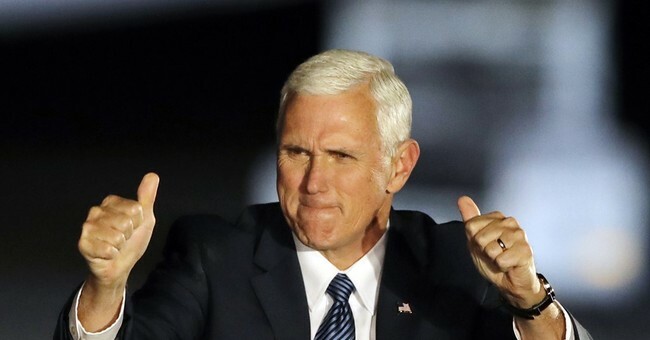 Former Congressman and Vice-president Elect Mike Pence is taking over the Trump transition team, replacing New Jersey Governor Chris Christie. Christie will continue to serve the team as vice-chair. “Together this outstanding group of advisors, led by Vice President-elect Mike Pence, will build on the initial work done under the leadership of New Jersey Gov. Chris Christie to help prepare a transformative government ready to lead from day one. The mission of our team will be clear: put together the most highly qualified group of successful leaders who will be able to implement our change agenda in Washington,” Trump released in a statement Friday. Last month, two top Christie aides were found guilty by a jury in the Bridgegate scandal. Christie denied he ever was and was never charged. But now that two of his former allies were found guilty Friday after a trial that showered the New Jersey governor with unflattering accusationsome political experts wonder whether Christie's reputation has been damaged beyond repair. "Chris Christie's response ought to be: 'Hello, private sector,'" said Matthew Hale, a political science professor at Seton Hall University. "We never say never in politics. But I would say the only person who has a worse chance of reviving a political career than Chris Christie is Anthony Weiner."